Written for the general reader and specialist alike, the essays collected here articulate a convincing classical liberal view of the world, with a no-nonsense approach to modern economic theory. Many of the articles are collected here for the first time in book form. 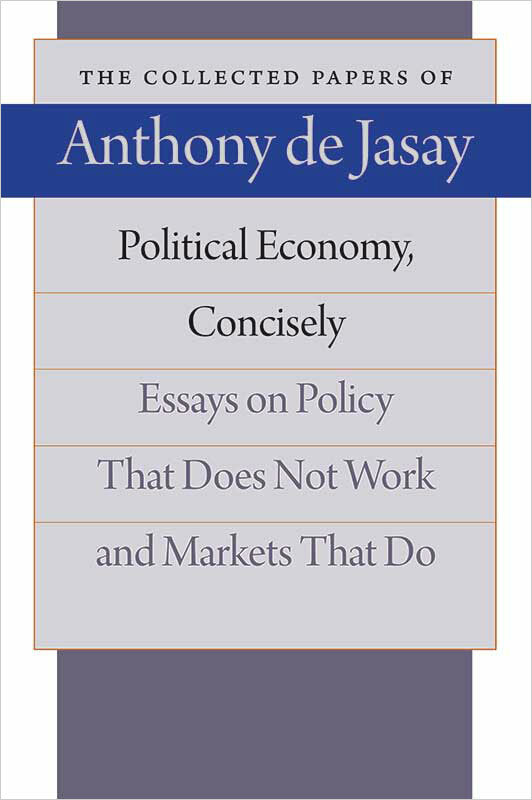 Jasay’s aim is to clarify basic concepts in the realm of political and economic philosophy, such as property, equality and distributive justice, public goods, unemployment, opportunity costs, and welfare.